We’d love your help. 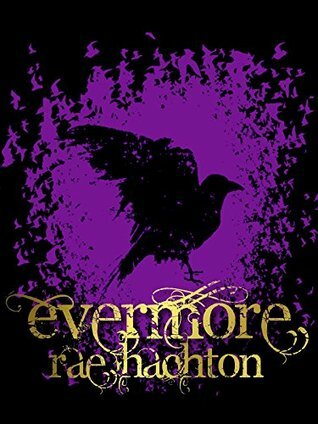 Let us know what’s wrong with this preview of Evermore by Rae Hachton. To ask other readers questions about Evermore, please sign up. UGHHHH! RELEASE THE FREAKING BOOK ALREADY! Feel free to send me hate mail guys, but the release of Evermore is being pushed to 2016. I sincerely apologize , and as soon as I'm able, I will write a blog post or do an audio blog explaining why. Wow, I've been working on this book for two years now. We're not getting Evermore in 2014, but the Good News is that we're definitely getting it in 2015. So YAY, 2015. This Artist is Awesome. Check it out. *Squeals uncontrollably* The cover rules! I can't show you guys just yet though. I have BIG things planned. BIG things. So until then, here's a place holder. This book is by far THE BEST ONE in the series. You guys asked for it, you're gonna get it now. I'm bringing it. :D can't wait until you all can fangirl/fanboy with me. THE FEELS. THE FEELS. My heart just almost imploded. You like feels, right?! Because it has them. Lots. April 2013: Here is where everything gets real. 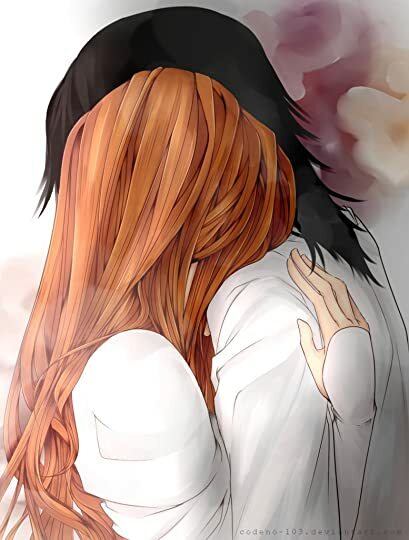 I am currently writing the last book in the Pretty in Black series and I'm already starting to experience The Feels. I really don't want to say goodbye to Marcus & Ellie or the world of Nevermore and I also never want to write another book after this one again because how could I? I consider Pretty in Black to be my masterpiece; how can I write something greater than this? Does anyone know an exact date for the fourth release? Can't wait to read it been waiting for so long and I finally found it...so excited !!!!! Writes Dark Romanticism-sometimes with gears and clockwork. Has cemetery obsession. Believes in vampires, ghosts, and magic. If imaginary, she would be an automaton fairy. Corvidophile. Content. "My Primary goal is to Scare you/Haunt you, but make you fall in love at the same time. I'm a Monster Lover who writes Dark Fantasy and Gritty Contemporary. I like dark, twisted fairytales and Scarily-Ever Afters."